Non-member If you register after June 13th a higher registration fee will be required. Member If you register after June 13th a higher registration fee will be required. Non-member pricing available through June 13th. Using large LED video screen on the exterior wall of building for information delivering, advertising and story-telling has become an emerging trend in the façade design of contemporary buildings. As this technology is adopted worldwide in a fast pace, however, potential fire hazards associated with the technology have not been widely made aware. The high combustibility of polymeric materials in such systems may pose severe fire hazards to the built environment, bringing in significant life safety issues and property loss during a fire incident. Therefore, it is essential to understand how the system performs in a fire environment and hence might pose threatening to the built environment as well as to the occupants inside the building. This study adopts performance based methodology and uses a fire modeling tool developed by NIST, FDS, to evaluate the fire hazards brought by exterior video cladding wall. 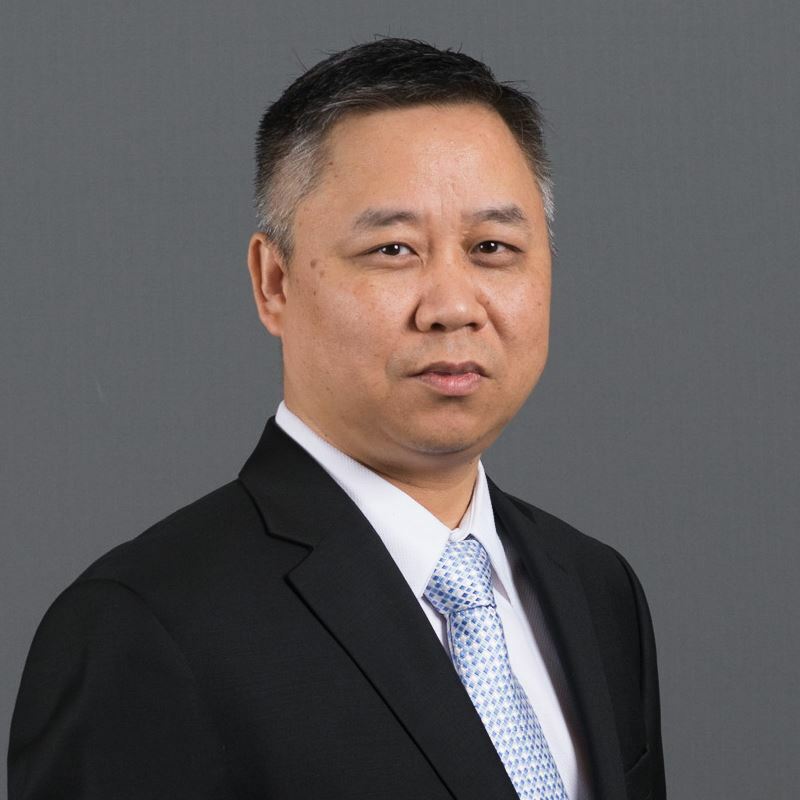 Frank Wang is a Senior Engineer at Jensen Hughes with over 20 years of experience in fire protection industry. He has exemplary knowledge and experience in HVAC and fire protection system design. His familiarity with national and local codes and standards provides him with an exceptional understanding of design requirements for various systems and how they are integrated together. Particularly, he specializes in smoke control system design and special inspection, mathematical fire and smoke modeling, and smoke management analysis. He has served as lead engineer and project manager on numerous projects involving both new construction and renovation work within the residential, health care, office, educational, retail, and transportation industries.